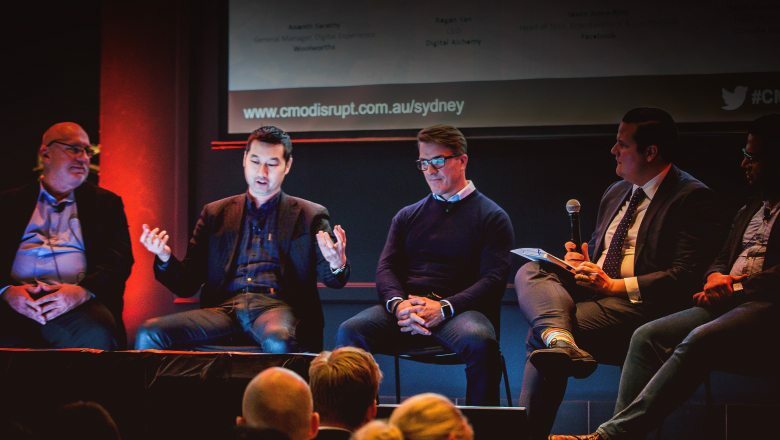 Digital Alchemy (DA) had the great pleasure last week to join CMO Disrupt 2017 in Sydney. Marketing leaders came together to share how technology is disrupting marketing and influencing the customer experience. It was inspiring to spent a morning with industry peers and specialists to discuss how we can deliver more effective, personalised marketing that meets and exceeds our customer’s needs. So what stood out from our perspective? 1. First things first, marketing to millenials. Never before have there been so many young people, according to a report by United Nations Population Fund (UNPF) 1.8 billion to be exact. It’s the highest number in history and their numbers will continue to grow. The role they play in influencing the rest of the market is immense. Look at how they’ve adapted Netflix and how successful they’re now. Not only are they early-adapters, they’re trendsetters and game changers too. Youth is the key to mind-share and influencing them is an important first step. 2. Tying into the previous point about millenials, we – us marketers – need to unlearn and forget as fast as newcomers are learning and remembering. We live in a world where marketing changes in the blink of an eye and what we know at some point can become an inhibitor to what we can learn. We need to find a way to learn and unlearn at the same time. 3. Last but not least, one of the biggest challenges when it comes to data and technology for that matter is actually ourselves, us humans. We can’t execute as fast as a machine and we can’t even comprehend data in as broad a context as a machine. But most importantly let’s not forget that there’s a human at the creation of marketing and there’s a human at the end of marketing. Think about the actual person receiving your marketing communications. Let’s go back to being human again.